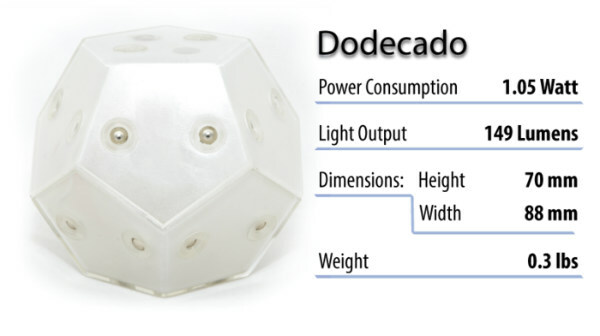 Dodecado is an illuminated dodecahedron whose magnetic properties allow you to stick it onto any side of another Dodecado or any other magnetic surface. 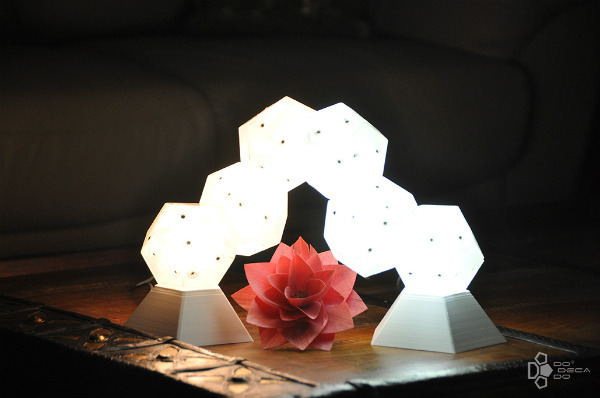 Each pentagonal side of the Dodecado allows for versatility and flexibility when fashioning your light sculpture. 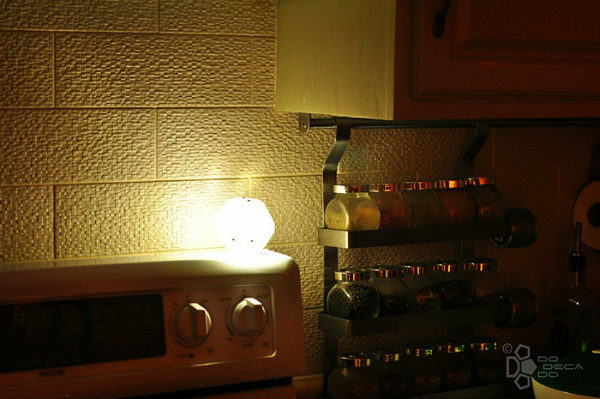 The LED component of the light is eco-friendly as it consumes less energy compared to traditional lighting sources. 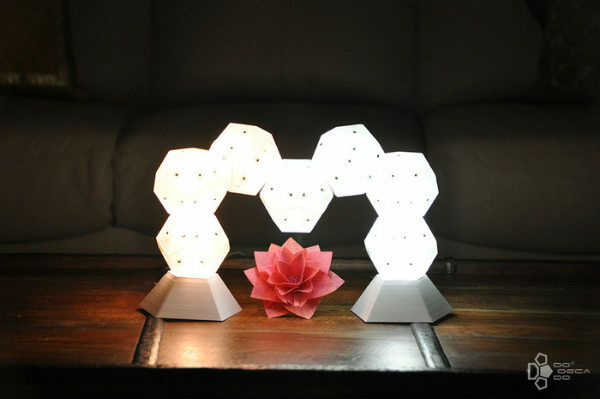 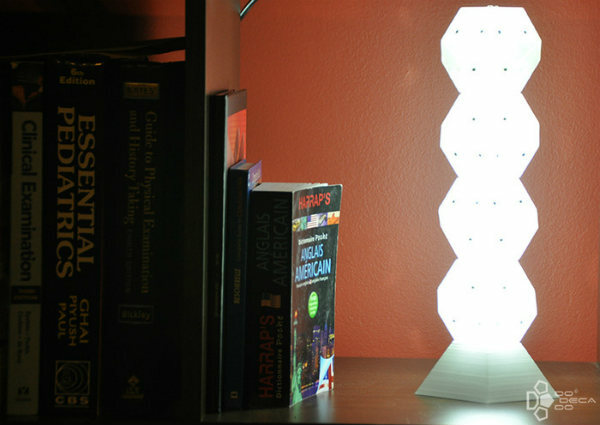 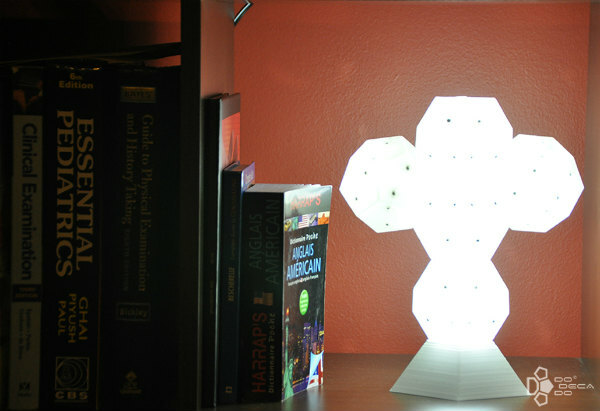 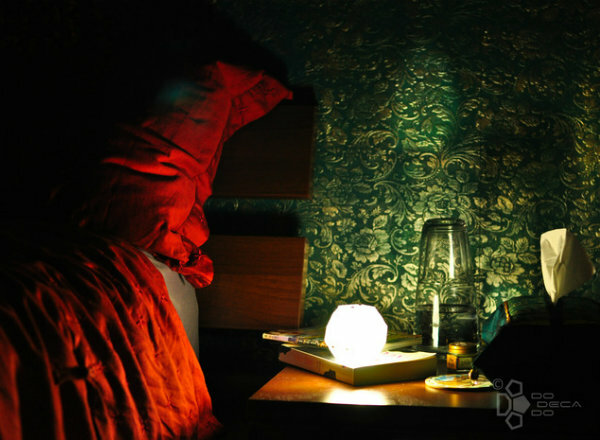 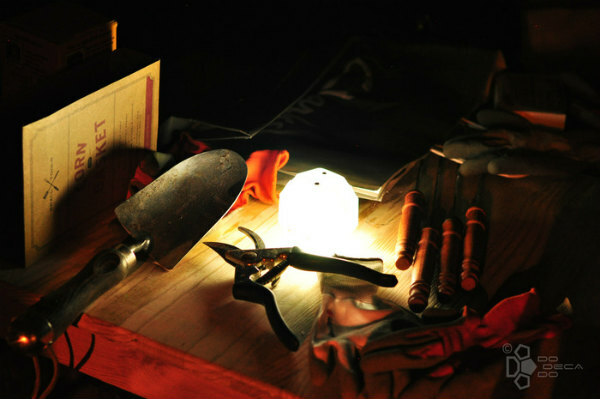 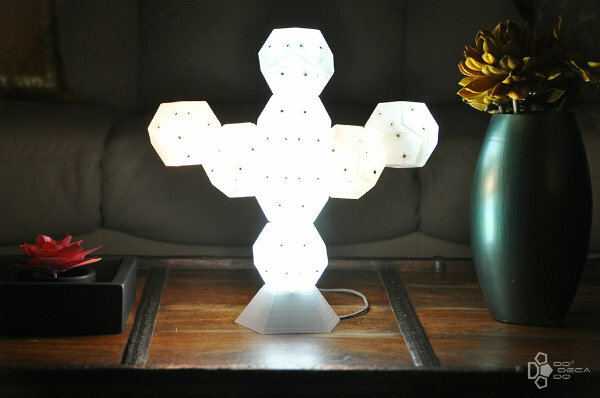 Your creation can then be used to light up any living space, study space, or areas of darkness that need to be lit. 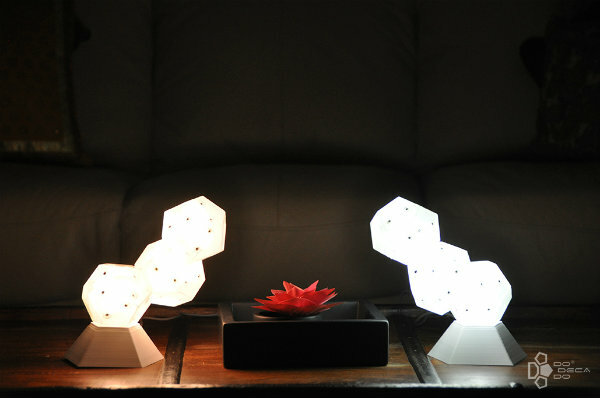 Dodecado also comes with a rechargeable battery-powered option - DodecadoPlus, which can be used as a single unit or as part of a mounted sculpture of Dodecados up to 8 units at a time. 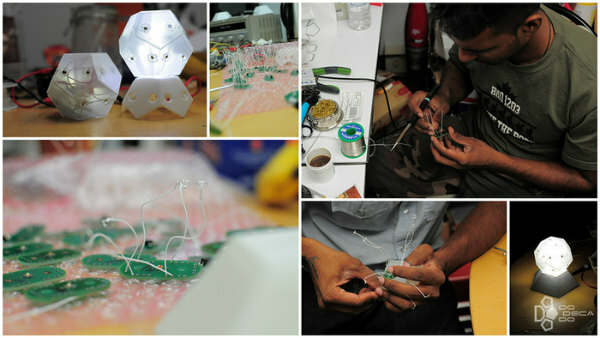 Project seeks funding at kickstarter.